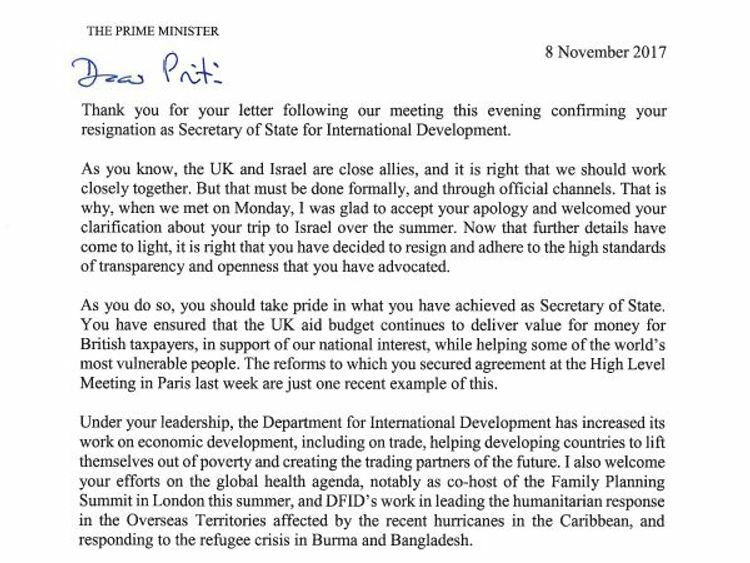 This was a resignation only in the sense that Priti Patel got to formally terminate her own stay as a minister on paper. 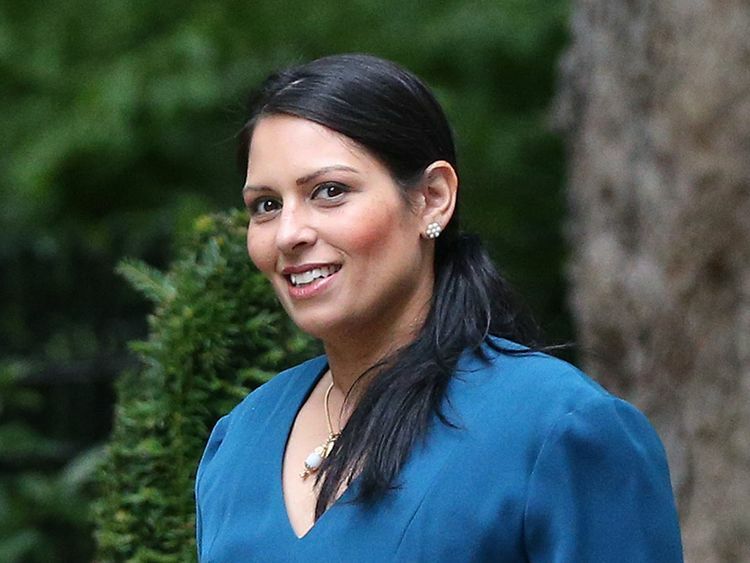 Allies of Ms Patel feel that the entire saga arose from an "operation" targeting the now departed Cabinet minister for her pro-Brexit and pro-Israel views.Other senior Tories argue that she was caught "red-handed" on a Tory leadership push, that there is a "corrupting" influence aiming to alter UK policy on Middle East peace and that Ms Patel's host, the peer Lord Stuart Polak, should leave the party.In the middle are Conservative MPs deeply concerned that Ms Patel stepped well over a line in apparently visiting the Golan Heights, meeting the Israeli PM without authority and then lobbying for diverting UK aid to Israeli military humanitarian efforts in occupied territory.They lay some of the blame at the Israeli Ministry of Foreign Affairs who "should have known" that this would backfire.As it happens, DfID is likely to press on with some new forms of co-operation with Israeli government humanitarian efforts in third-world countries where they have been judged to be effective, for example in Nepal.But the idea of providing UK money to any operations in occupied territories died almost as soon as Ms Patel floated it on her return from holiday. 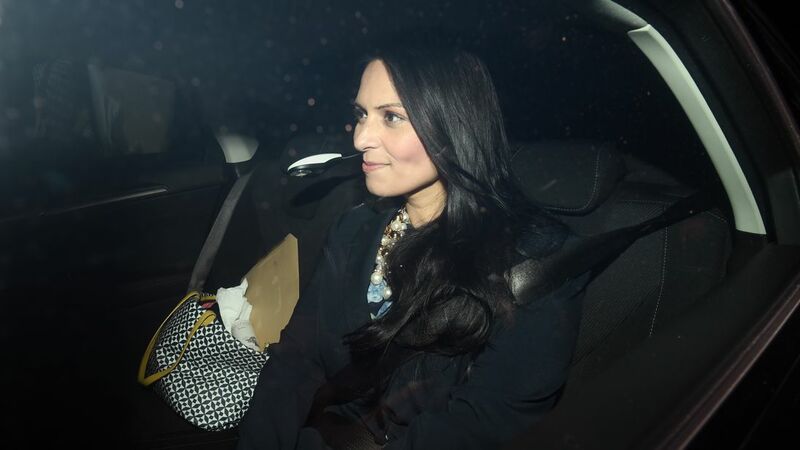 :: Will Priti Patel be the only one to leave Government? The wider Brexit dimension to this may well depend on who replaces Ms Patel.The PM will be anxious not to repeat the furore that greeted Gavin Williamson's ascent to Defence Secretary last week. But already influential Tories are urging the PM to forget about the "Remain/Leave" balance, and appoint a safe pair of hands such as Alistair Burt or Sir Alan Duncan.There is a bigger canvas here.Number 10 is keen that the PM is seen to have acted decisively in hauling Ms Patel back from Nairobi and all but firing her.But the glue of party discipline is already starting to loosen.If it was not already clear from the Brexit freelancing of the Foreign Secretary, we saw the incredible sight of the top NHS civil servant demanding billions, quoting Brexit slogans.Two hours later, Jeremy Hunt went into Number 10 ahead of a key Budget settlement before another expected winter crisis. Earlier in the week, five Tory MPs with no previous record of disloyalty signalled at a backbench debate that they felt the Government should be preparing an EEA/EFTA Single Market option for Brexit.None have yet signed any of the 400 amendments to be heard from next week to the EU Withdrawal Bill, so can be added to the 15 Tory MPs who have signed some, or the 10 who have signed a dozen amendments.If the Cabinet can say, do and advocate their own policy, it becomes rather difficult to force MPs to vote for policies they were willing to tolerate but still always believed were damaging to their constituents and to the country.The genie might well be out of the bottle now.For a variety of reasons - from sexual misconduct claims, to Brexit compromises, to general incompetence, and Budget unhappiness - it would be more surprising than not if there were no more ministerial resignations this month.The real business of Government, passing Brexit bills and Budgets resumes over the next fortnight.It was difficult enough without self-inflicted wounds.How much longer can things go on like this?